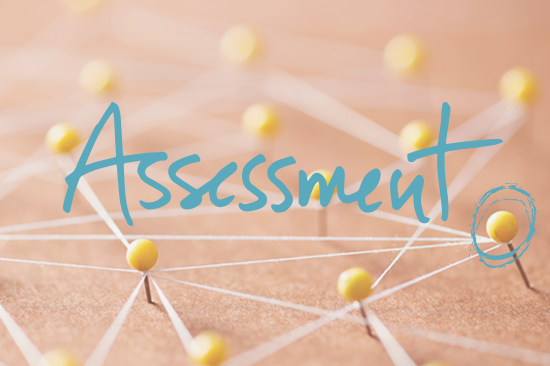 Assessment: How Systematized is Your Business? Want a business that produces excellent results with or without you? Take the EMyth Systems Assessment. It’ll show you how systematized your business truly is and where you need to improve.